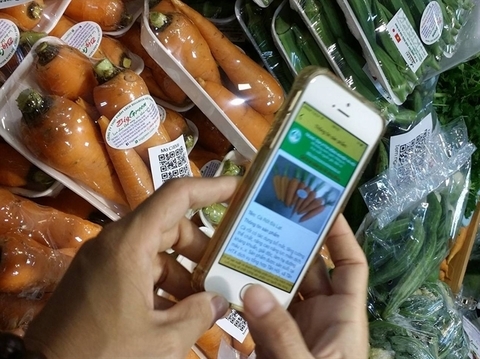 Vietnam currently ranks fourth in the world in seafood exports, after Norway, China and Russia, news site Vietnamplus reported, citing Tran Dinh Luan, deputy general director of the Directorate for Fisheries of Vietnam. This places the country as the largest seafood exporter in Southeast Asia, as well as the second largest in Asia, Luan added. At a press briefing in Hanoi on March 15, on the 60th anniversary of the traditional day of the seafood sector (April 1), Luan said that Vietnamese seafood products have been exported to over 170 countries and territories worldwide. This year, the sector looks to generate export revenues of US$10 billion, an 11% year-on-year increase. 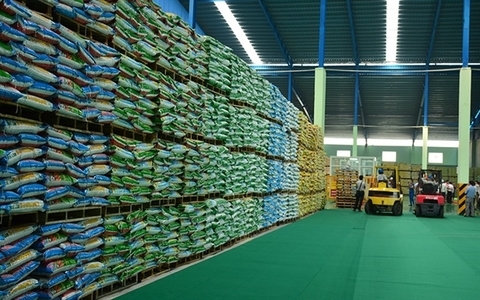 To reach this target, the seafood industry will continue restructuring production, and effectively executing the national action plan and a comprehensive plan on the development of the shrimp industry by 2025, he said. 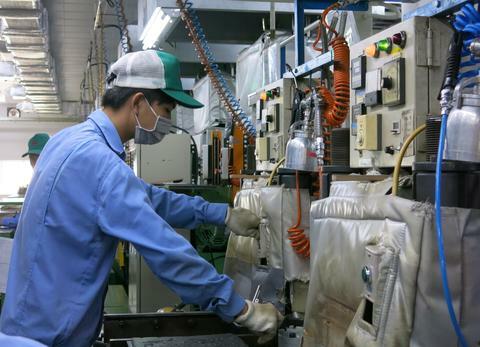 Regarding the development of the seafood sector, Luan said that in 1986, seafood volume reached more than 840,000 tons and the country generated US$100 million from seafood exports. The 1986-1995 period saw dramatic growth of the seafood industry, as both seafood farming and exploitation were promoted, especially the farming of tiger prawns in the Mekong Delta. In addition, the industry diversified and improved the quality of export products, paving the way for local seafood products to enter more demanding markets. As a result, total aquatic product output reached 1.34 million tons and the country earned US$550 million from seafood exports in 1995. Last year, the aquatic output totaled 7.4 million tons, a 5.6-fold increase from 1995, while exports hit a record of more than US$9 billion. The proportion of farmed seafood also soared, from 31% in 1995 to over 54% in 2018. 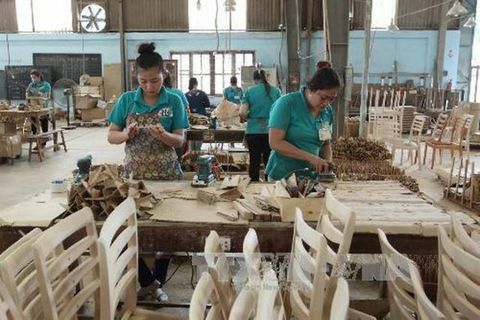 Luan noted that the sector would host many activities in Hanoi and the northern province of Quang Ninh to celebrate the 60th anniversary of the traditional day of the seafood sector. 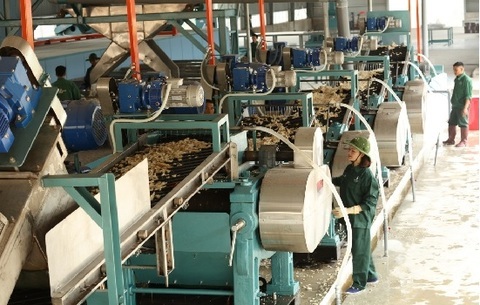 Specifically, an industry fair, a ceremony to release varieties of seafood to restore aquatic resources in the Gulf of Tonkin and a seminar reviewing the 15-year implementation of the Vietnam-China fishery cooperation agreement in the gulf have been planned in Quang Ninh from March 30 to April 1. 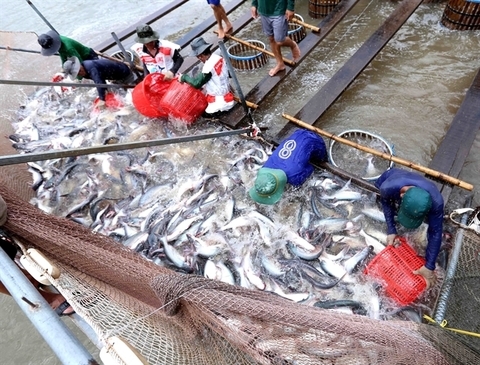 Also, on March 29 the Directorate for Fisheries of Vietnam will hold a ceremony to celebrate the 60th anniversary of the aquatic sector’s traditional day in Hanoi, to honor generations of leaders and workers in the sector, introduce seafood products and expand markets, as well as help local firms seek international cooperation opportunities.